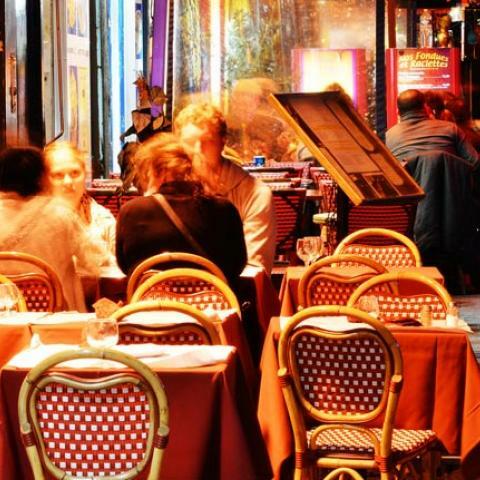 No city boasts such a hedonistic blend of food, fashion and art quite like Paris. 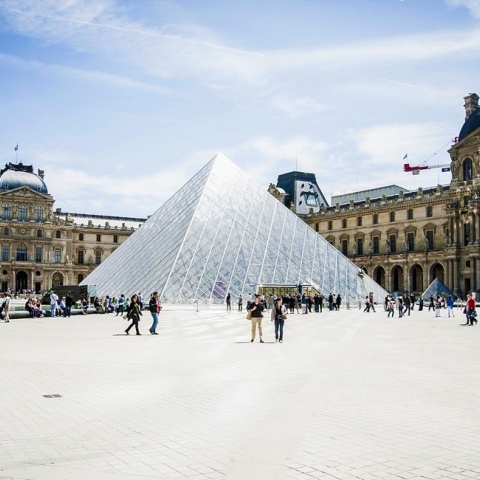 It’s easy to see why year in, year out Paris remains the number one tourist destination in the world. 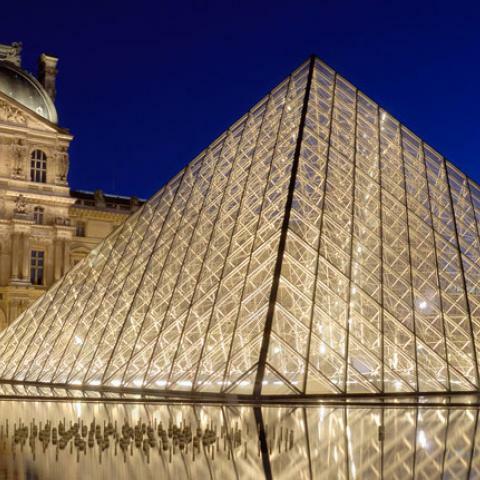 Since the 18th century (the Age of Enlightenment) Paris has been hailed the centre of education, reason and ideas and as a result aptly named the City of Light. In 1928 Paris was the first European city to light its main street (the Champs-Elysees) with gas lanterns and so the name remains. To this day people are in awe of how far the lights of Paris extend and there’s no better place to take them all in than from the top of the Eiffel tower. 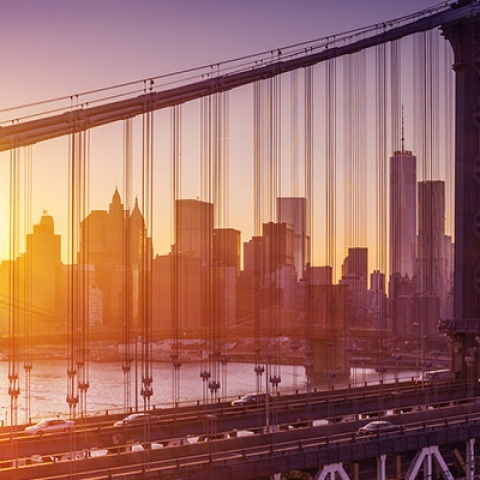 With almost seven million people visiting the iconic landmark each year – they can’t all be wrong. Parisians source their food from all manner of providores. 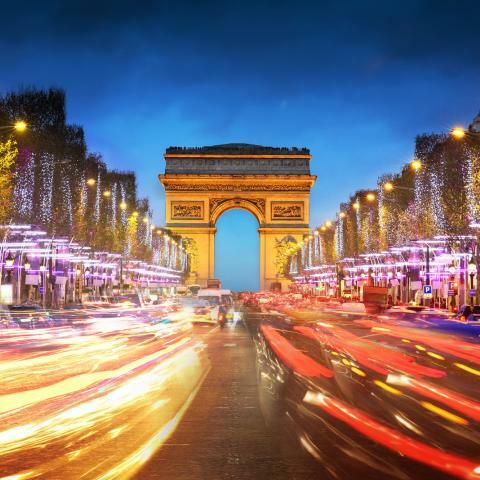 From the markets with their selection of fresh produce to the specialist purveyors of French bread, cheese and wine, to the three-star Michelin restaurants there is something to delight every taste and every budget when visiting Paris. The epitome of French cuisine can be found in the beautiful dining rooms of the Michelin restaurants. Dine at L’Ambroise(9, place des Vosges) and you will take a step back in time. The 17th-century period house serves one of the most romantic diners you’re ever likely to experience. Likewise a diner enjoyed at Le Meurice is unrivalled - home to one of Paris’s most beautiful dining rooms, 228, rue de Rivoli. Where art is on the menu there’s usually a price tag to match. For those wanting to immerse themselves in a more affordable aspect of Paris food culture than a visit to a bakery and a sunny spot on the grass will have you feeling French in no time. In fact the simple enjoyment derived from eating the humble baguette is now a guaranteed experience – as a matter of law. Enacted in 1993, the “French bread law” stipulates that all baguettes de tradition must be mixed, kneaded, leavened and baked on premise and never frozen. They must be additive-free and only contain the four heralded baguette ingredients - wheat flour, water, salt and yeast. Some of Paris’s best baguettes can be found at Djibril Bodian Le Grenier à Pain Abbesses) 38 rue des Abbesses. No trip to Paris would be complete without a visit to coveted macaroon purveyors, Laduree. Since 1982 people have been sampling their version of this delicate Parisian treat and if the almond, vanilla, strawberry and pistachio flavours don’t have you hooked, one of the more abstract versions surely will. You can find them at 78 Champs-Elysees. Paris is the epitome of style. With Paris fashion week held twice each year, the world’s most luxurious brands and of course, haute couture it’s a fashionistas holy grail. When you visit the Avenue Montaigne, home of flagship boutiques Chanel, Louis Vuitton, Dior and Givenchy it’s easy to see why. For the rest of us, a more realistic view starts at the Champs-Elysees. Here shopaholics can revel in the opulence of Cartier and Vuitton and emulate high-end fashion house style at the likes of global brands Zara, GAP, Sephora and Nike. Bargains by anyone’s standards however can be found at Rue St Placide. Here you can explore the best young designers and rummage through high-end brand discount stores selling the remnants of last season stock. Most stores in Paris are closed Sundays, the perfect opportunity to spend a day exploring one of the cities many flea markets. Try your luck at Porte de Montreuil avenue de la Porte de Montreuilfor clothes and furniture. Bryce Corbett lays bare Paris’s best-kept secrets with this local’s guide to the top places to eat, sleep and, of course, shop.